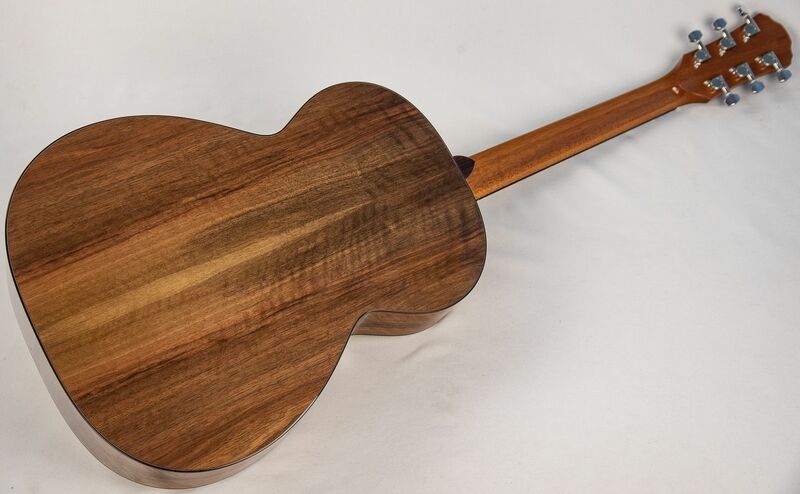 This hand crafted Brook Torridge offers players sumptuous and clear sounding European Spruce top with some tasty sought after Walnut in the back and sides. 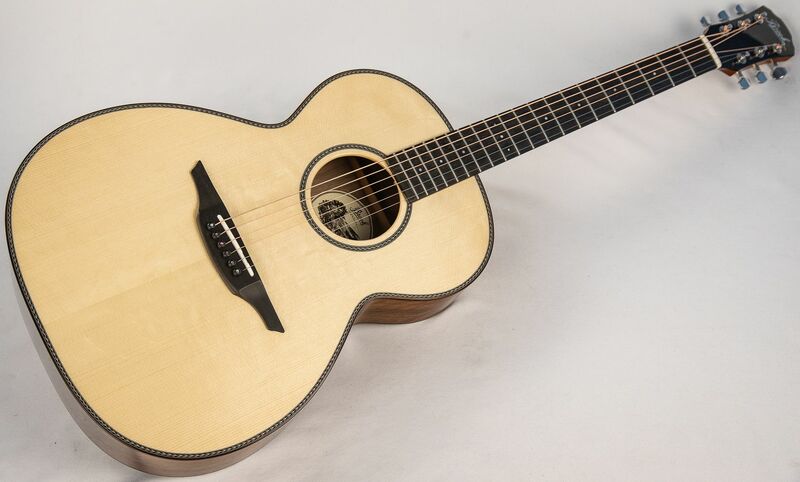 Its a simply stunning sounding incredibly well built acoustic instrument. We include a full custom set up service and secure courier delivery. A full set of images and further details are available on request. Fresh into us we are delighted to have just received this simply stunning Hand crafted Brook Torridge guitar featuring a European Spruce top with Walnut back and sides. The woods on this guitar have been carefully selected to ensure they offer the fantastic tonal performance we have all come to expect form this much sough after guitar builder.. This lovely book Torridge has a comfortable 00 style size body featuring a 44mm nut size with 630mm scale length. The premium Mahogany neck and responsive intuitive body come together to produce a wonderful blend of direct fundamental tone with shimmering harmonic content. 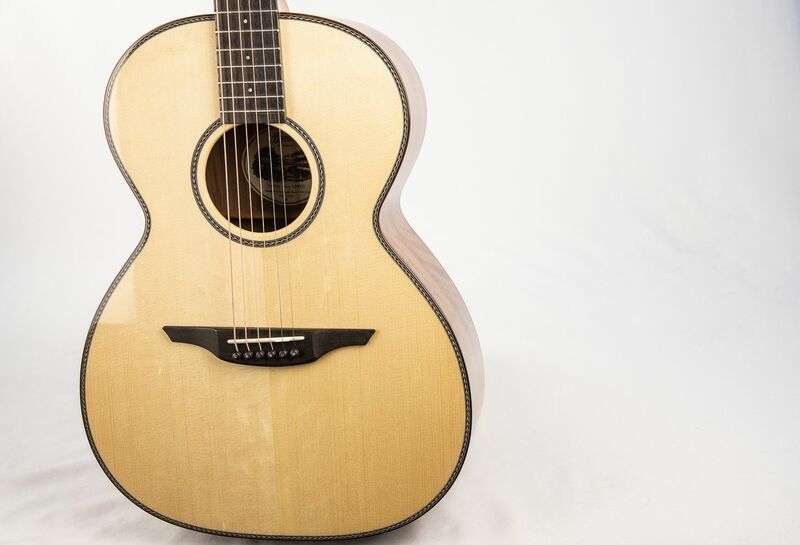 We especially like the very carefully selected European Spruce top and Walnut back and sides this version features. A full set of images available on request. This guitar comes including a Hiscox hard case and plays with a low and very comfortable action as standard. This family of instruments are painstakingly and meticulously crafted in a small rural workshop on the edge of Dartmoor national park. This Brook Torridge benefits from expert attention to detail and a process of construction that would be familiar to anyone from any respected workshop over 50 years ago. 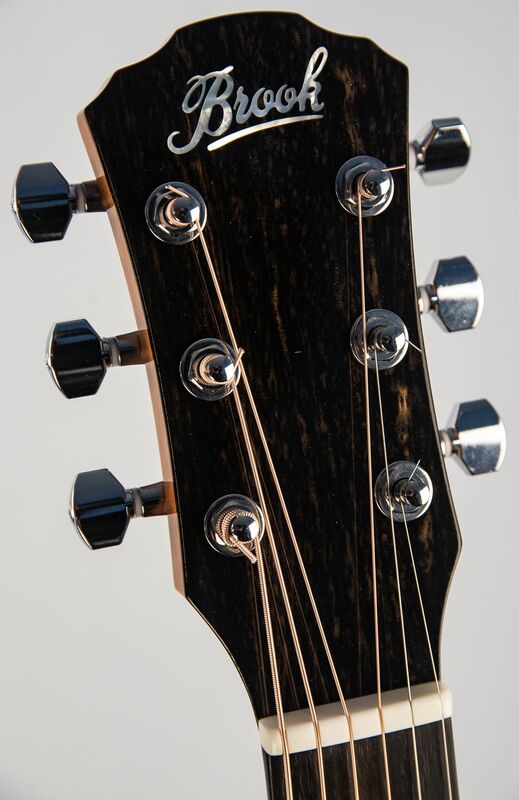 In short these guitars are as hand made as it gets and have been created by a highly respected and admired independent workshop that is fanatical in obtaining perfection. Includes Hiscox hard case and a full custom check and set up along with secure courier delivery. 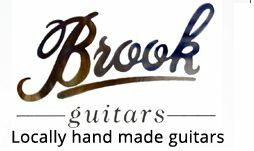 Brook only make around 100 guitars ever year, and every instrument takes around 11 months to produce. Unlike many other mass produced brands, each guitar is an individual work of art and offers stellar tone. For those of you not familiar with this range of guitars, it would be worth spending a bit of time looking at independent reviews on line and you tube. Set up with a low and easy playing action.